Following a critically acclaimed performance as Mary in the pre-school nativity aged 4 (in which it is said people even cried), Cat realised her future lay in the Performing Arts and continued to follow this through her youth taking part in productions with Knutsford Amateur Operatic Society, Cheshire Dance Workshop and Manchester Youth Theatre. 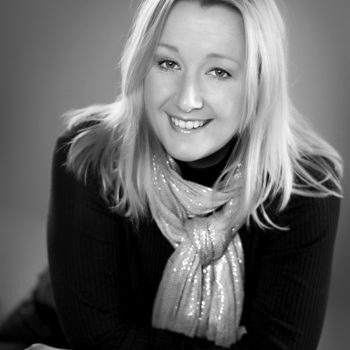 After gaining a singing scholarship at Mountview Theatre School in London and graduating with a degree in Musical Theatre, Cat performed in various productions throughout the country and co-founded the 9-5 Theatre Company, delivering educational performances and workshops to schools in and around London. After having children and moving abroad, Cat was the resident singer at the Melia Mar hotel in Funchal, Madeira and featured singer in regular Magic of the Musicals shows at the Tivoli Hotel as well as a full time English teacher. On returning to the UK she continued her solo singing career alongside teaching music to pre-school children. She continues to perform as a soloist, with acoustic duo ‘Scraping the Barrel’ and Abba tribute band ‘UK Bjorn’ and is a regular guest speaker and performer at social clubs. Cat is excited to have the opportunity to work with the next generation of performers at Noodle! Anna studied dance for the majority of her life at XANTH in Thessaloniki, Greece. She trained in ballet, jazz, contemporary, Latin and hip hop dance. On graduating college she relocated to the UK and gained a first class honours degree in Dance from the University of Salford in 2016. Over the years she has performed and worked with artists such as Shona Roberts, Jamaal Burkmar, Company Chameleon and Joseph Lau. In her final year of studies she lead a team of dancers and musician to the Edinburgh Fringe Festival, were she performed and choreographed a multidisciplinary dance performance. 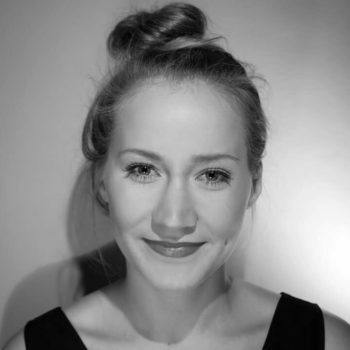 After graduating she co-founded Coalesce Dance Theatre and has choreographed and performed with the company since. Anna is very passionate about teaching and loves to share her passion for dance. She has a wealth of teaching experience and is our popular Noodle Tots, Ballet, Street Dance and NPA Academy teacher.